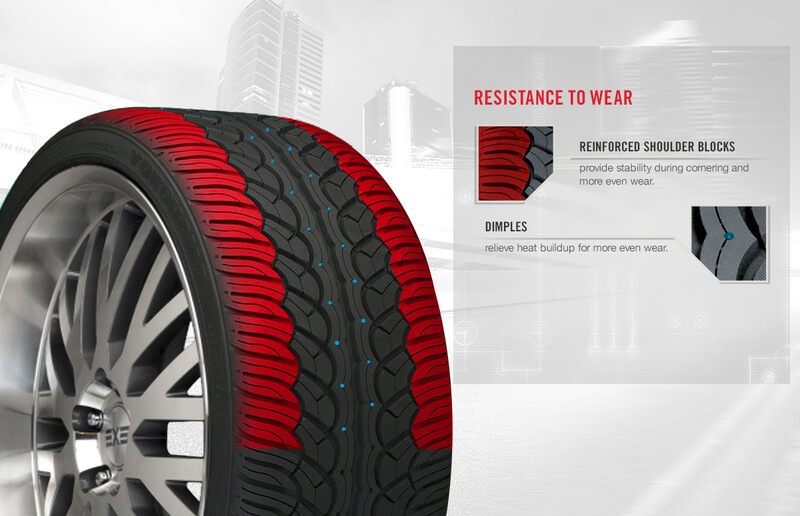 I’ve got that unique, aggressive look and the performance capabilities to back it up. Just try me. 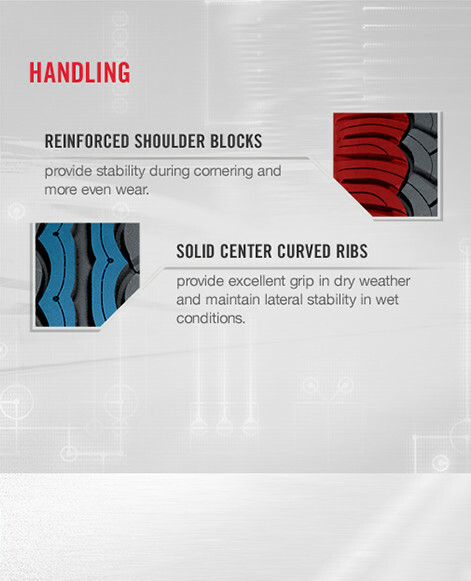 Reinforced shoulder blocks provide stability during cornering and generate more even wear. 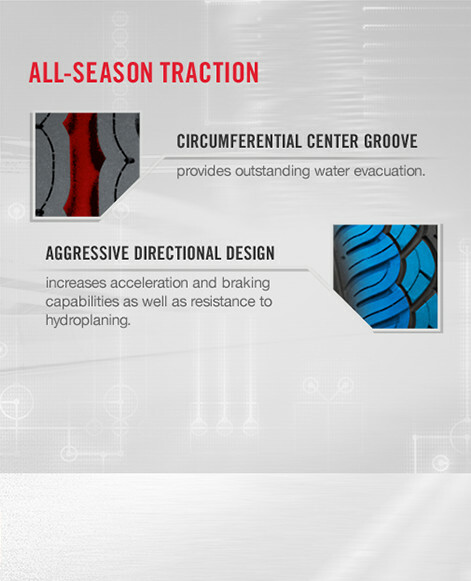 Circumferential Center Groove provides outstanding water evacuation. 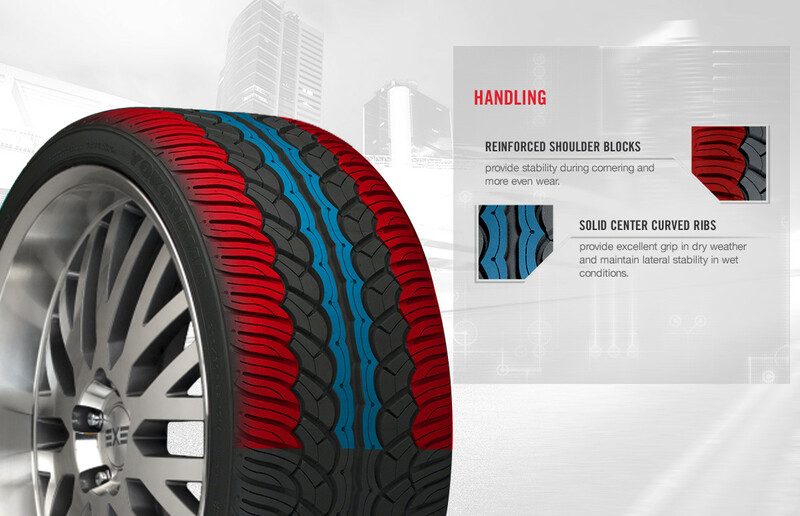 Yokohama tires are designed to perform better, keep you safer, and take you further. 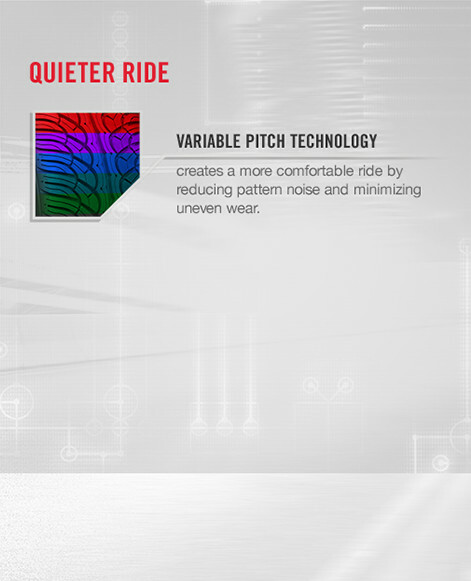 The PARADA Spec-X® is designed to handle exactly how you want it to. Its aggressive directional design increases acceleration and braking capabilities. 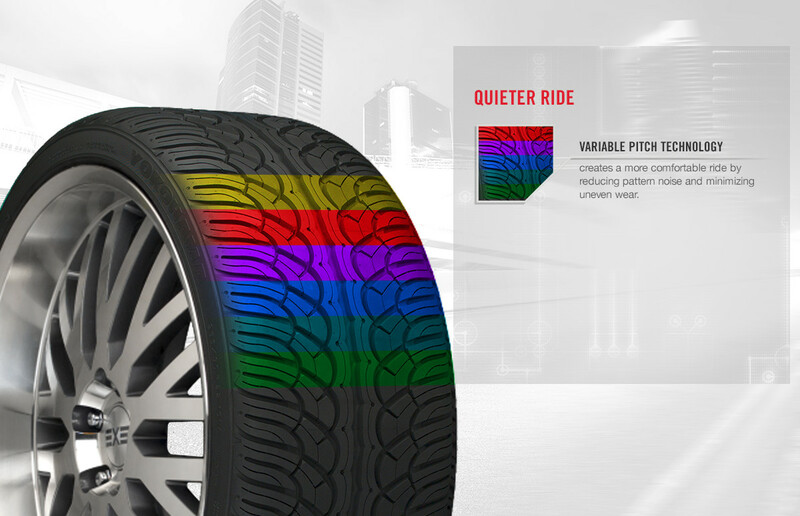 Perpetual Contact Patch provides a smooth, quiet ride and improved performance across conditions.